over fossil fuels and are much greener. Enough sunlight falls on the Earth’s surface every hour to meet global energy demand for an entire year. It’s a renewable energy; unlike most other sources it will never run out, and it’s greener than fossil fuels as it causes no pollution. It benefits you, the environment and helps to build a sustainable future. 1. Solar Power is highly reliable. Solar Photovoltaic systems rely on the sun’s ultra violet rays, not heat; therefore power can be generated throughout the year. 2. 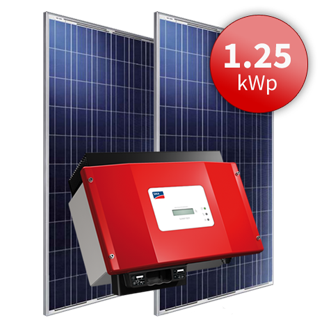 Solar water heaters and PV systems are easily installed. It usually takes less than 1 day for our engineers and technicians to undertake a domestic installation. 3. Solar systems have a long lifespan, need little maintenance and are covered by manufacturers’ guarantees. Solar panels have a 25-year warranty. 4. Solar power is a smart investment. Generate your own free power and sell any extra electricity back into the grid. 5. Going solar protects you from the rising costs of electricity. Once the system is installed, it runs at no cost, saving you money in the long-run. 6. The elimination of fossil fuels by the use of the sun’s energy helps to reduce carbon dioxide emissions into the atmosphere, which is the leading cause of global warming. 7. Going solar reduces Malta’s dependence on foreign sources of oil. 8. A Solar System helps the local community by reducing the demand on the electrical grid during peak times such as summer, when electricity is needed the most. 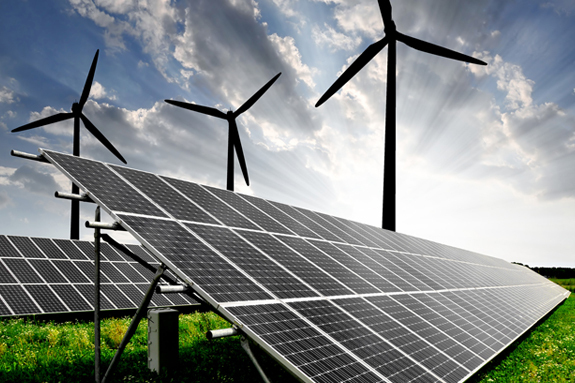 Solar Energy: Your Energy Today and Tomorrow.